You can get here from there! 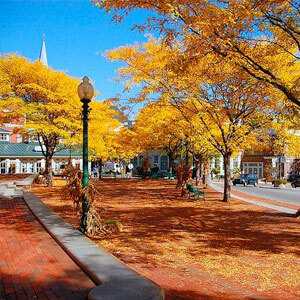 Newburyport, located just 35 miles north of Boston is easily accessible by I-95, I-495 and Route 1. 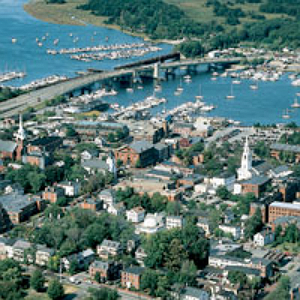 Newburyport is 35 miles from Boston’s Logan International Airport, with an estimated driving time of 48 minutes. 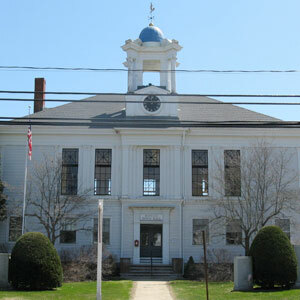 Manchester, NH Airport is just 50 miles to the north with an estimated driving time of 58 minutes. 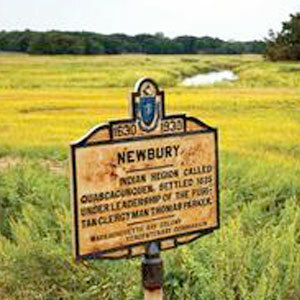 From I-95: Take Exit 57 MA-113 East and follow signs to downtown Newburyport. From Boston: Take Route 1 North to I-95 North to Exit 57 MA-113 East. Follow signs to downtown Newburyport. From I-495: Follow I-495 North to Exit 55 for MA-110 toward I-95 South. Merge onto I-95 South to Exit 57 MA-113 East. Follow signs to downtown Newburyport. Pay at Kiosk. There are 12 kiosks in the six paid parking lots. These kiosks accept coins, bills, and credit cards. Pay by Mobile App. Use Passport to pay for parking by mobile phone. Customers must register at http://m.ppprk.com to download the free mobile application. You may also park in legal spots on the street, but there may be time limits. If you park in a nearby neighborhood, please be respectful of residents and all parking restrictions. Please do not block fire hydrants or driveways. Police will ticket and tow cars parked in illegal spaces. For more information on parking, visit the City's website. By Train: The MBTA runs a line from North Station out of downtown Boston to Newburyport. For Commuter Rail (Purple Line) inbound and outbound schedules and other information, call the MBTA Customer Service at 1-800-392-6100 or visit the MBTA website. 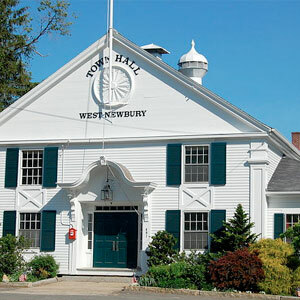 By Bus: Newburyport is serviced locally by the Merrimack Valley Regional Transit Authority. For a schedule, call 978-469-1254 or visit the MVRTA website. C & J Trailways offers daily non-stop service to and from Logan Airport and Boston's South Station. The Newburyport Park and Ride is located on Storey Avenue, just off the I-95 exit. 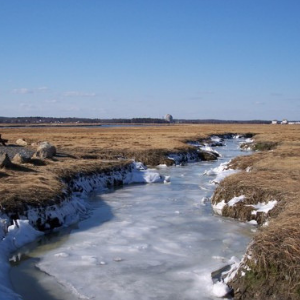 By Water: Newburyport is located approximately 2 miles west of the mouth of the Merrimack River. 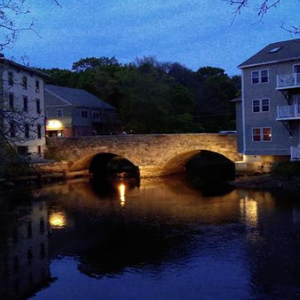 Call Paul Hogg, the Newburyport Harbormaster at (978) 462-3746 or visit the City's website for more information on the waterways of Newburyport. By Air: Plum Island Community Airfield is a small, two-runway airfield located on the Plum Island Turnpike, just a few miles from downtown. 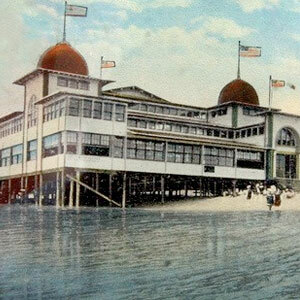 It is managed by Plum Island Aerodrome, a not-for-profit organization in a lease arrangement with Historic New England. It offers flight instruction, aircraft fueling, parking tiedowns and minor airframe and powerplant service to the flying community. Recreational services, including glider rides and scenic flights, are available to the general public year-round, weather permitting.